Later appointments can be booked depending on need and schedule availability. Maintaining your health and flexibility is important. 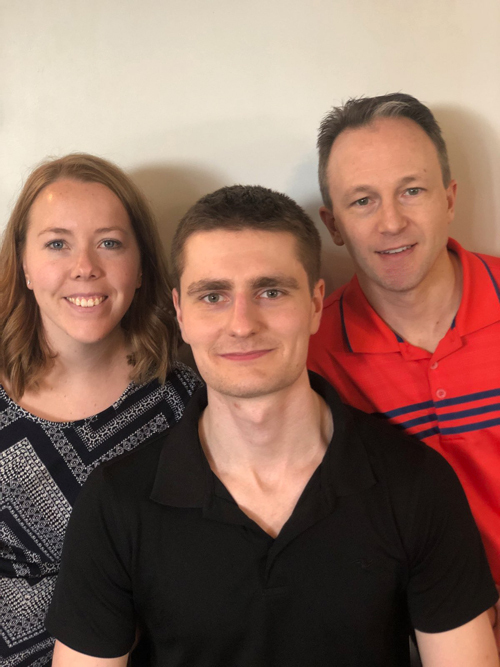 A physiotherapist is a primary care health professional who specializes in the assessment and treatment of musculoskeletal injuries. Physiotherapy involves the treatment of injury, pain or dysfunction by use of physical means including manual therapy, exercise, electrotherapy or simple education. Physiotherapy treatment can lead to early return to sport, work and social activity. You can benefit from physiotherapy no matter what your age or the cause of your pain or injury. Whether you injured your shoulder playing hockey, twisted your knee skiing, injured your back shoveling snow, or simply tripped down a step. No matter how your pain started, you deserve effective treatment, at the earliest opportunity. 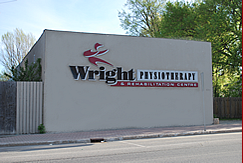 this is what you will receive at Wright Physiotherapy.